Hey Love - Cutest Valentines on the Block! 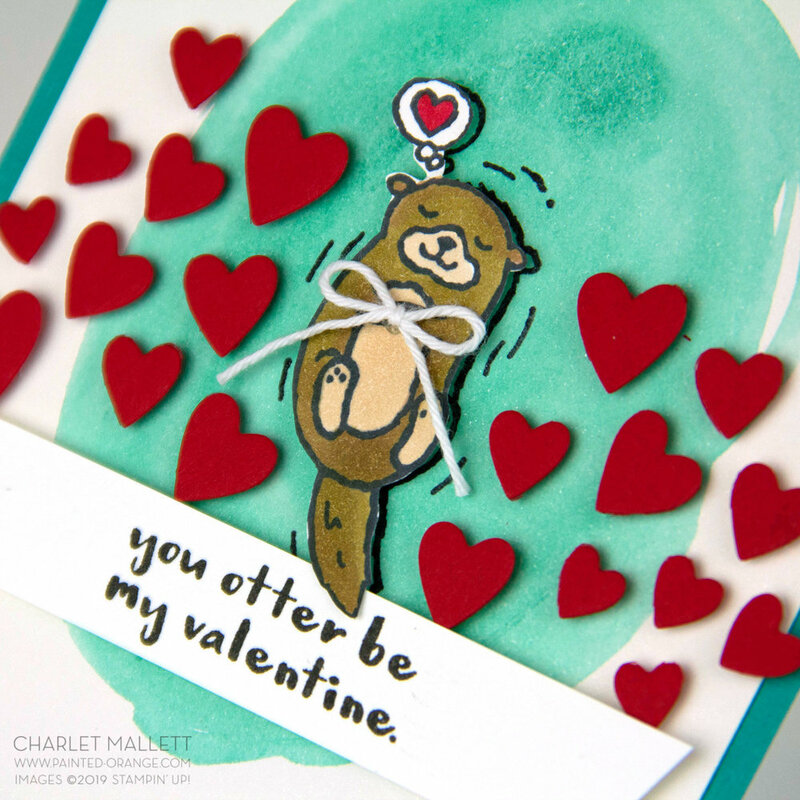 Are you making handmade Valentine’s this year? If so, you should give the HEY LOVE stamp set ($19.00 USD) a serious look. I’m totally falling in love with this stamp set. First the images are darling. Second they are super fun to color. And third, they are punny. Triple threat. These two card use similar supplies and have both been paired with the Be Mine framelits. A full list of supplies can be found below.